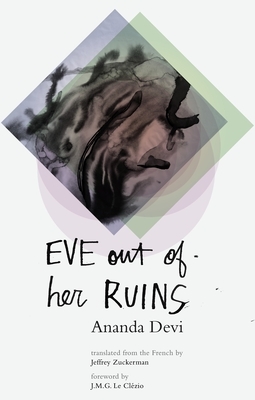 With brutal honesty and poetic urgency, Ananda Devi relates the tale of four young Mauritians trapped in their country's endless cycle of fear and violence: Eve, whose body is her only weapon and source of power; Savita, Eve's best friend, the only one who loves Eve without self-interest, who has plans to leave but will not go alone; Saadiq, gifted would-be poet, inspired by Rimbaud, in love with Eve; Cl lio, belligerent rebel, waiting without hope for his brother to send for him from France. The book featurues an original introduction by Nobel Prize winner J.M.G. Le Cl zio, who declares Devi "a truly great writer." Ananda Devi (b. 1957, Trois-Boutiques, Mauritius) is a novelist and scholar. She has published eleven novels as well as short stories and poetry, and was featured at the PEN World Voices Festival in New York in 2015. She was made a Chevalier des Arts et des Lettres by the French Government in 2010.